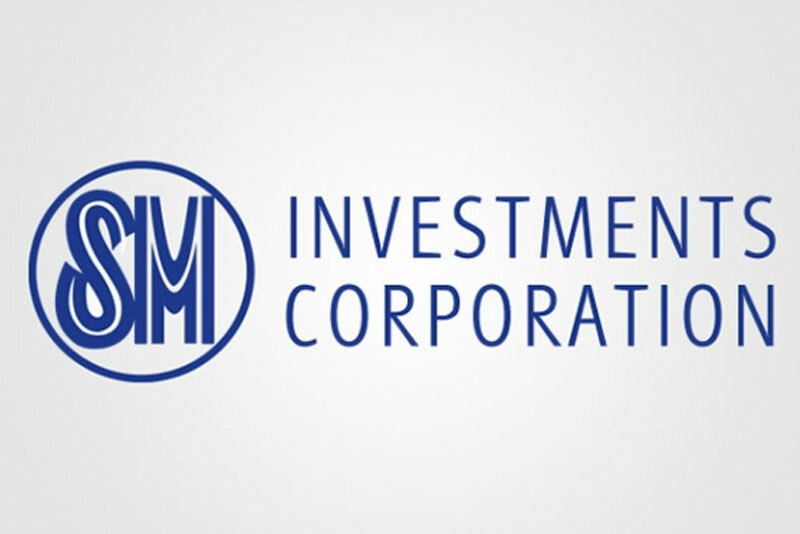 The SM group is looking at Singapore as the starting point for its Southeast Asian expansion, SM Investments vice chairperson Teresita Sy-Coson said. SM, which operates the Philippines’ largest bank and shopping mall chain, might open in Singapore “soon,” Sy-Coson said without elaborating. “As soon as the Singapore government will give us a license, they have already approved provisionally so we’re looking into the final approval,” Sy-Coson said. Southeast Asia, with its 600 million people, can help SM grow its businesses, she added. SM Prime Holdings, founded by the country’s richest man, Henry Sy, has 65 malls in the Philippines and 8 others in China, according to its website.